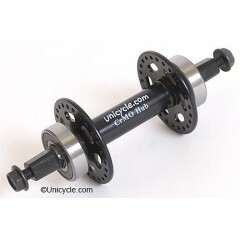 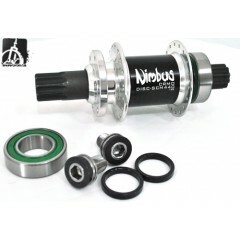 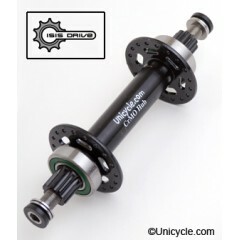 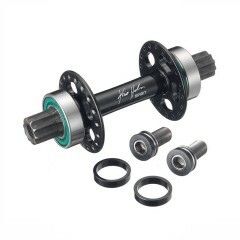 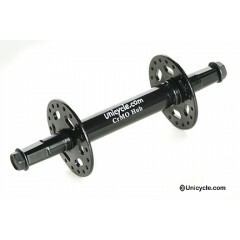 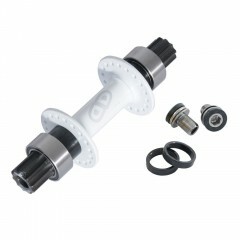 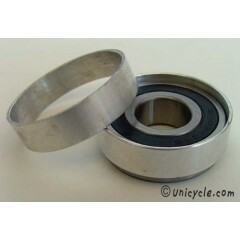 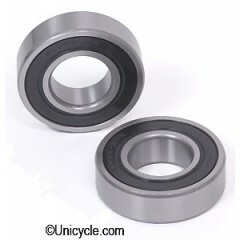 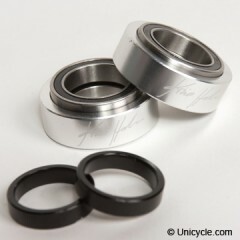 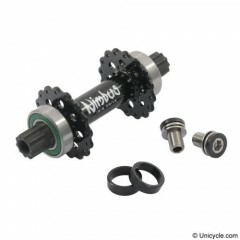 A new super hard hub specially produced for Unicycle.com, with wider flange spacing for a much stron.. 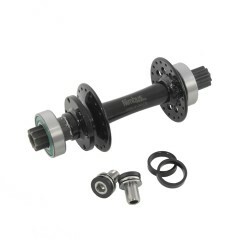 The Spirit hub is forged from a single piece of CrMo material. 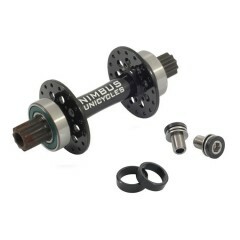 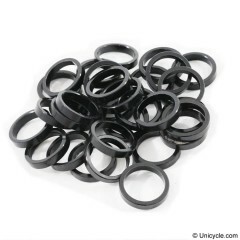 This results in a beautifully simple,..
5mm Spacer washer for eclipse hubs 6mm Spacer washer for Nimbus hubs 8mm Spacer washer for KH ..